Heinz Glas Działdowo and Heinz Plastics Polska are the producers of flint, opal glass and plastic packaging for the cosmetics industry. 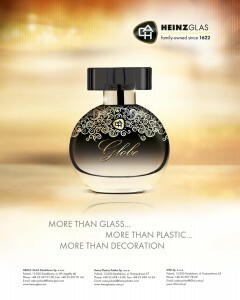 HGD offers glass bottles and jars for: EDT, perfume, nail polish and skin care. 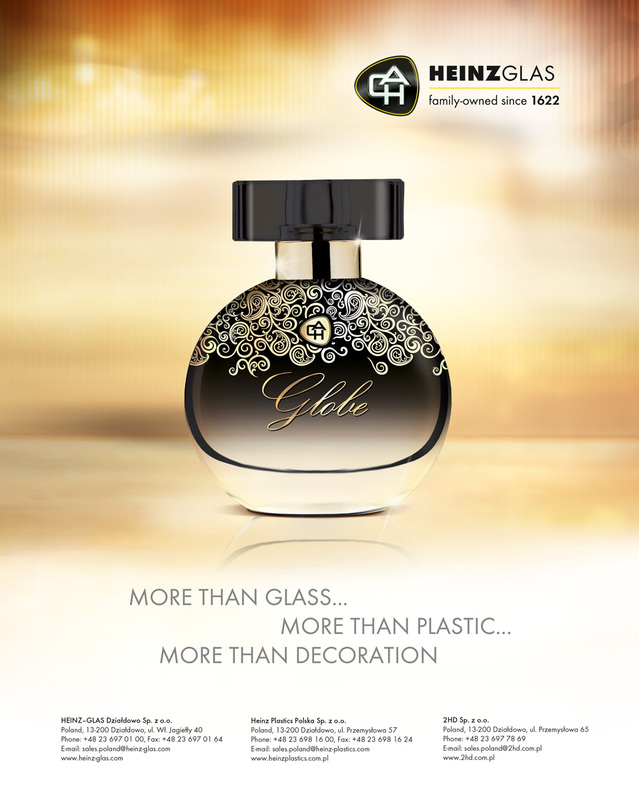 HPP offers plastic packaging for: shampoo, shower gel, balm with flip-tops and Surlyn caps for perfumery. Both companies offer wide line of standard products and products according to customer requirements. Additionally, we are managing decoration projects in our own facility. Cooperation between HGD and HPP allows to offer high quality and attractive packaging lines with fresh design.